When the Spanish arrived in Mexico 500 years ago and brought cattle with them, they didn’t know they’d be causing a significant shift in the history of food in North America. Dairy wasn’t a factor in food production at the time, but with the arrival of cattle and goats, the largely fruit, vegetable, fish, and fowl-based diets of the region underwent a dramatic change. As with any colonization event, the two cultures blended throughout the years, with each borrowing and contributing to each other’s cuisine, culture, and societies. However, unlike many cheeses in America and Europe today, Mexican cheese is usually served fresh and without mold ripening, aging, or washing. Queso Blanco: Made from skimmed cow’s milk, the consistency of queso blanco is typically associated with a blend of cottage cheese and mozzarella and is commonly incorporated in enchiladas. Queso Fresco: Spongier and crumblier than queso blanco, queso fresco is typically made with a combination of cow and goat milk. Queso Panela: A soft, white cheese commonly served on a snack tray or as part of an appetizer and soaks up other flavors with ease – perfect for a garlic or chile blend. Queso Anejo: A rare aged cheese in Mexican cuisine, queso anejo is an aged queso fresco. While it’s classified as a soft cheese, it can harden and become saltier as it ages. 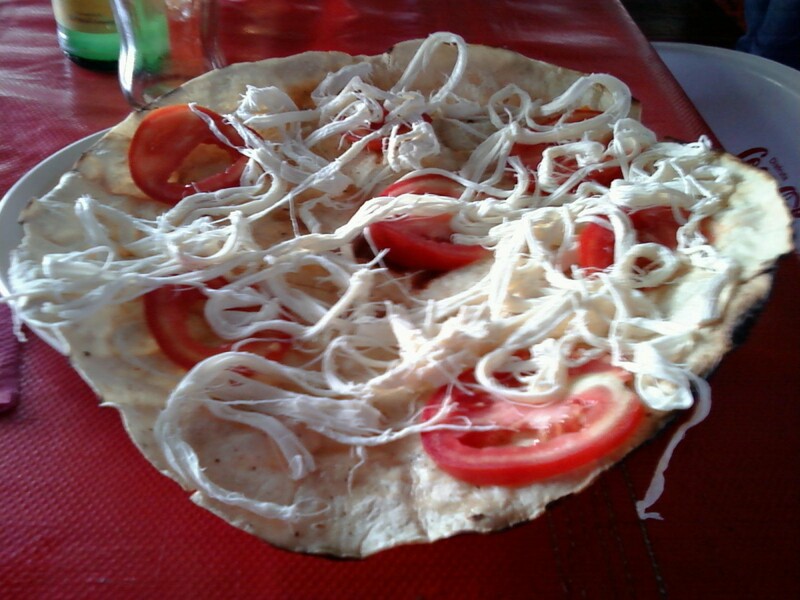 Queso Oaxaca: Also referred to as quesillo, this is among the most popular variations of cheese used for quesadillas. It’s pulled into thin strings and can be used in a variety of dishes. Of course, there are plenty of variations of different cheese types made and distributed throughout Mexico, but as with every type of cuisine, these are staples that appear in regional dishes with great regularity. To experience authentic Mexican cuisine with an unforgettable selection of tequilas, swing by Agave Cocina and Tequilas in Seattle today.